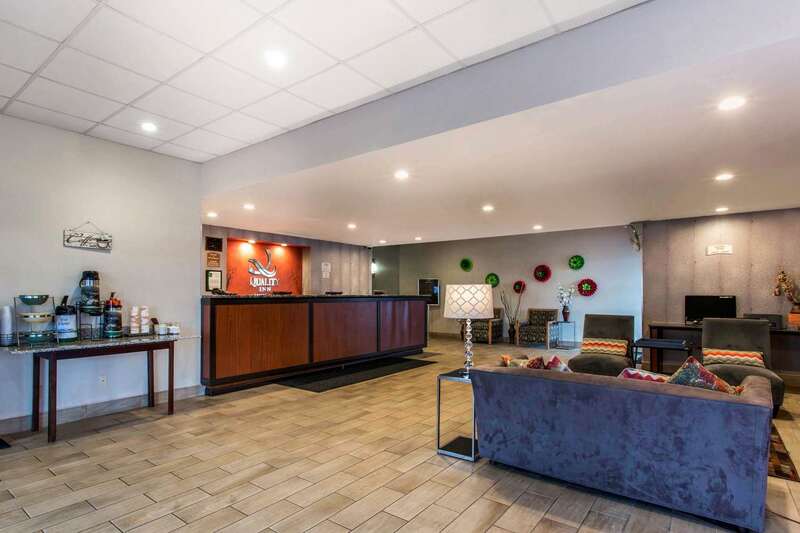 "There were men drinking in front of the motel when I arrived. 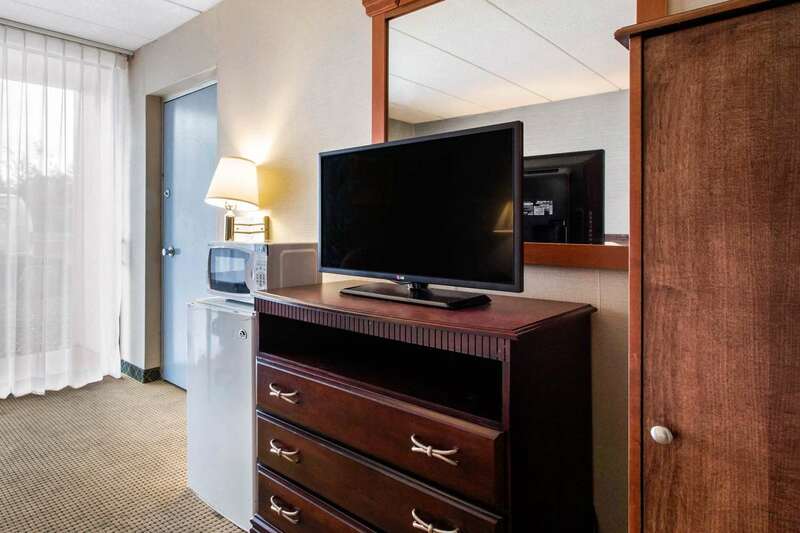 The entire place smelled musty, and the room was disgusting. 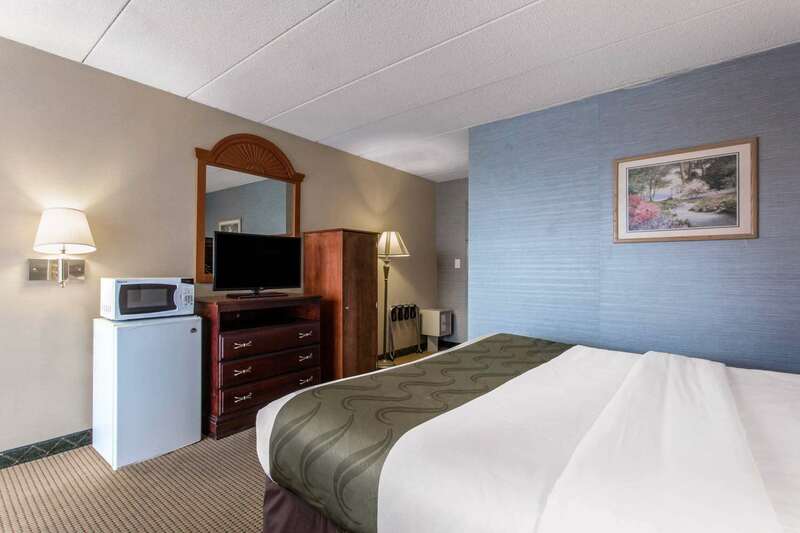 The elevator was old.2018-08-29"
"A good, clean motel. 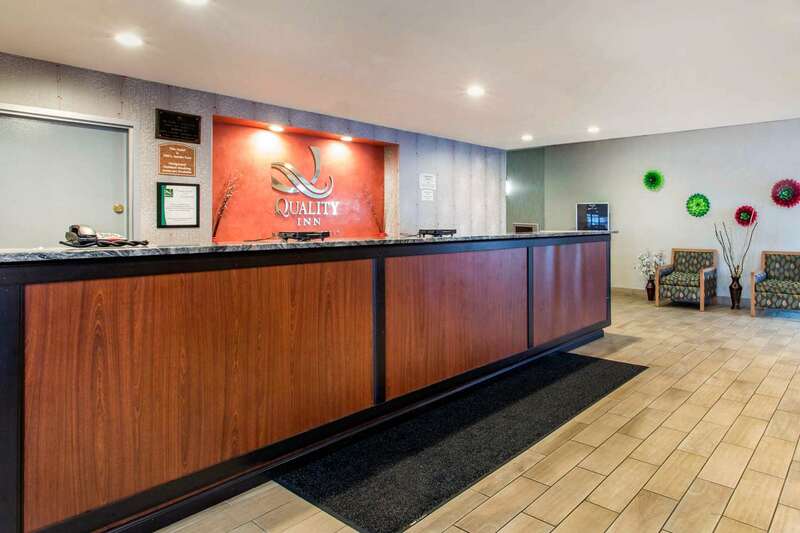 Excellent front desk service.2018-08-01"
"An adequate motel, but the elevator needed maintenance. 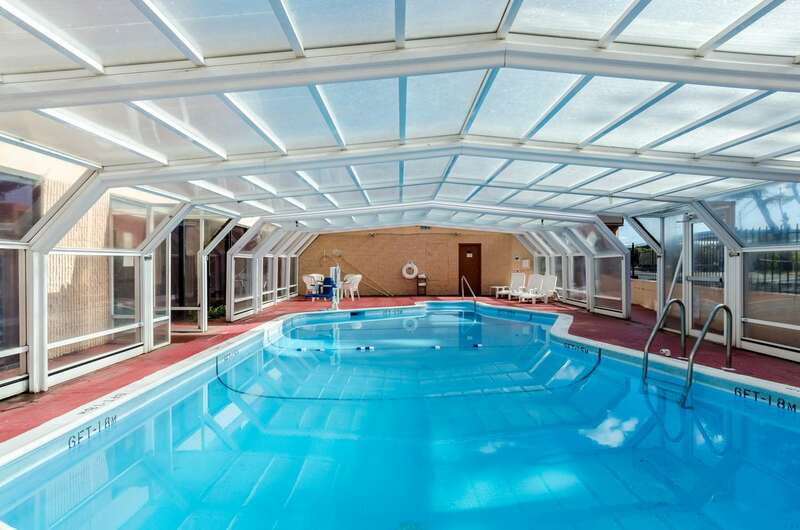 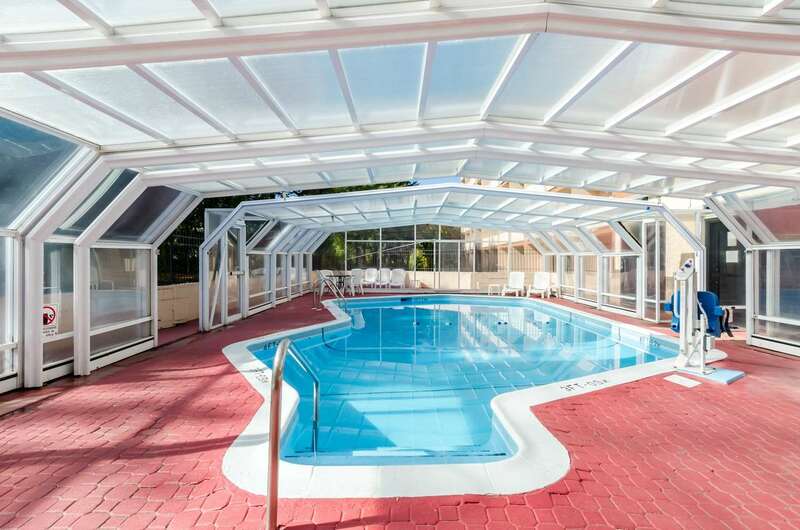 We could hear kids playing loudly in the pool until 10 PM even though the pool was indoors on the other side of the building. 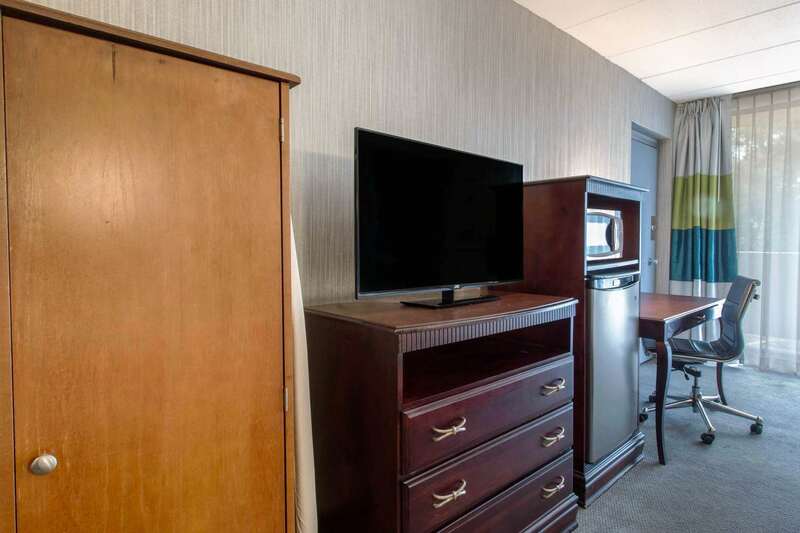 The front desk clerks were as accommodating as possible.2017-09-09"
"Average room. 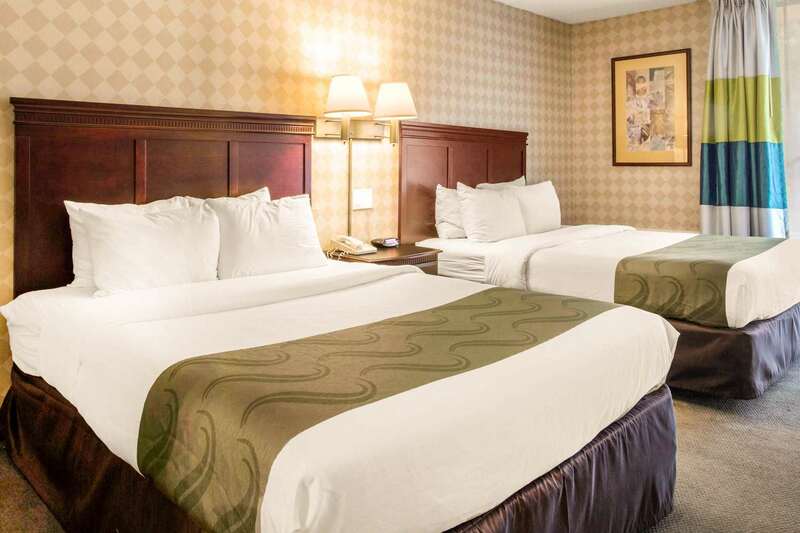 The beds were just OK, and the pillows were small and lumpy. 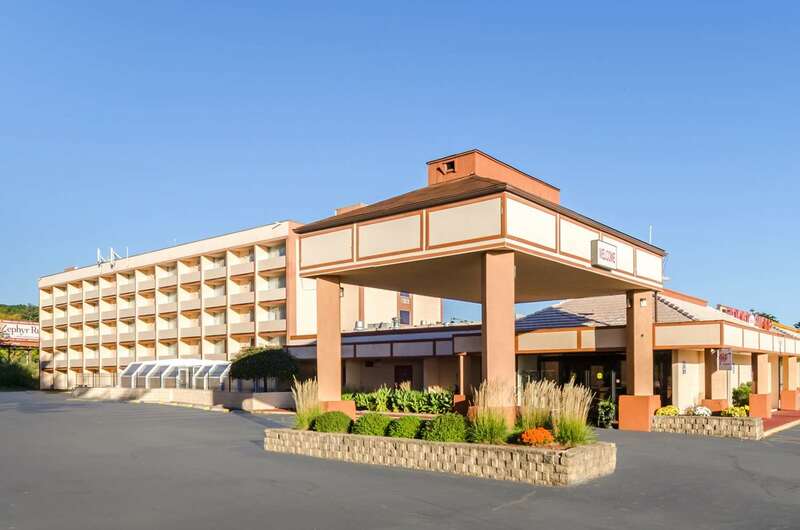 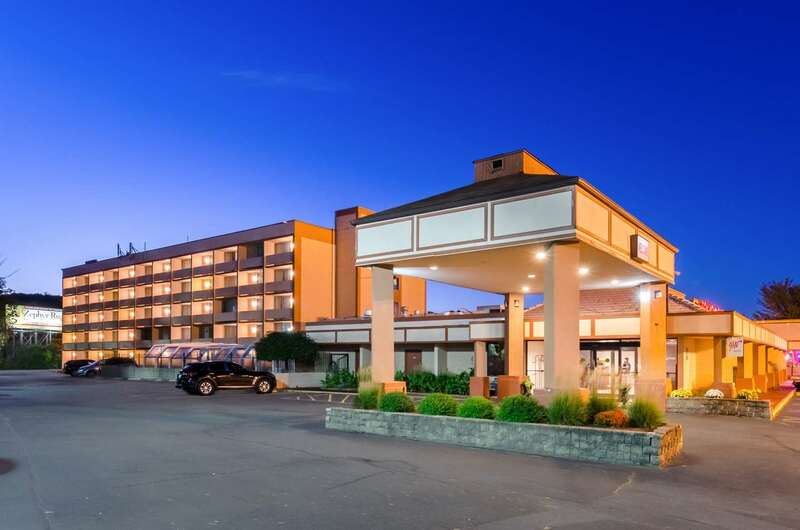 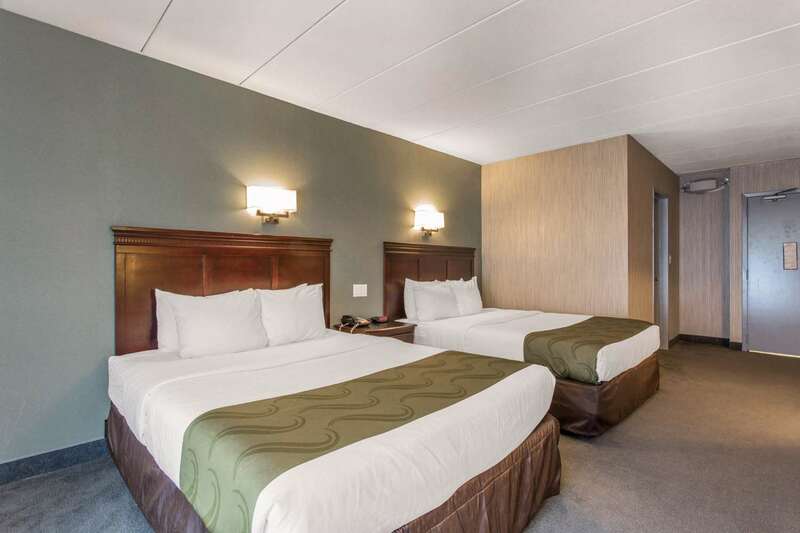 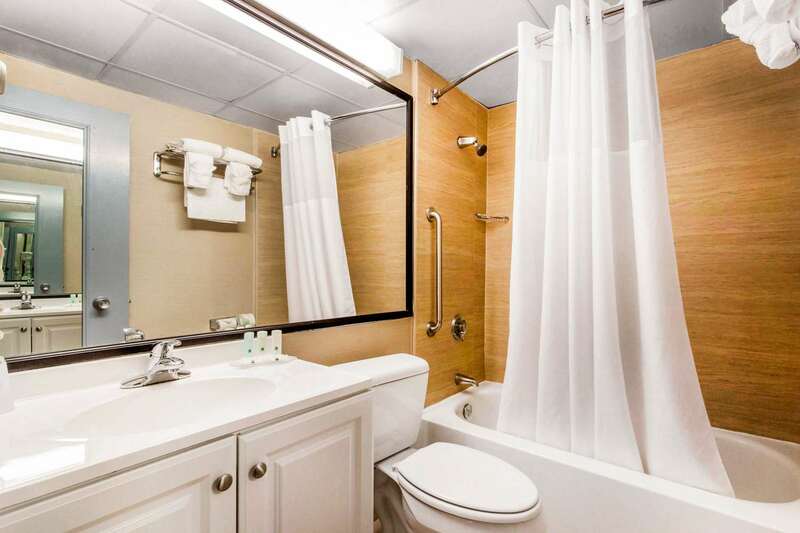 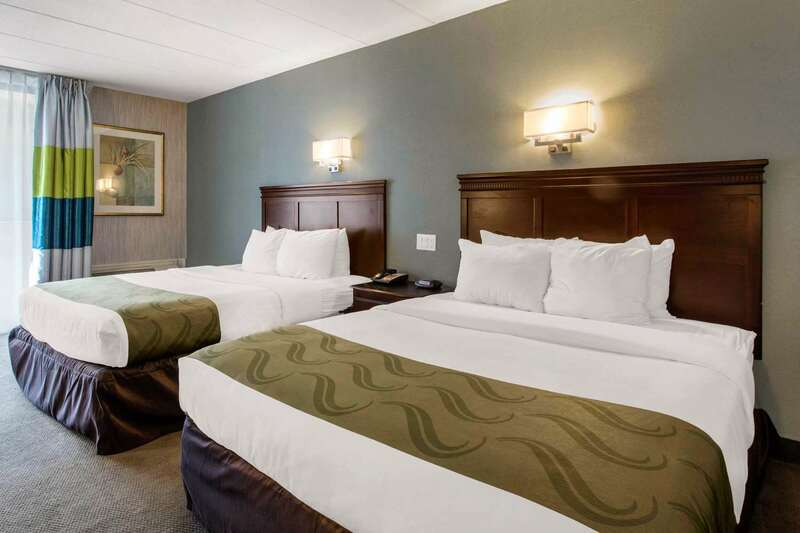 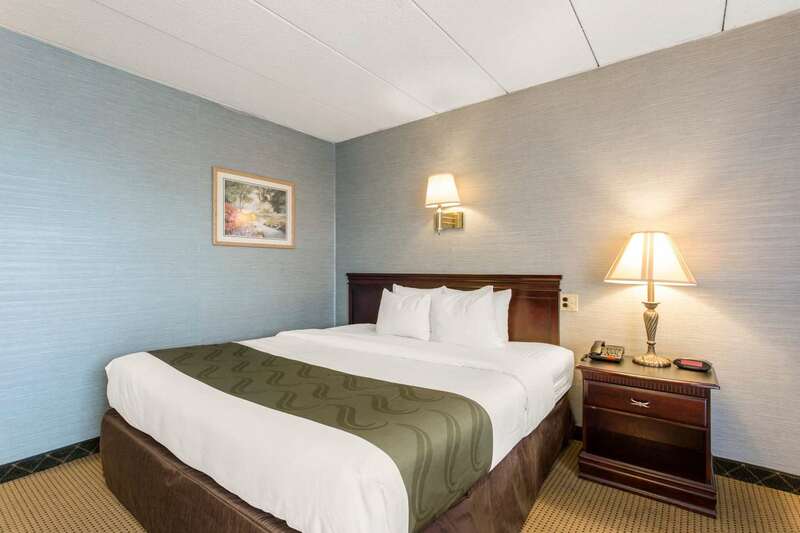 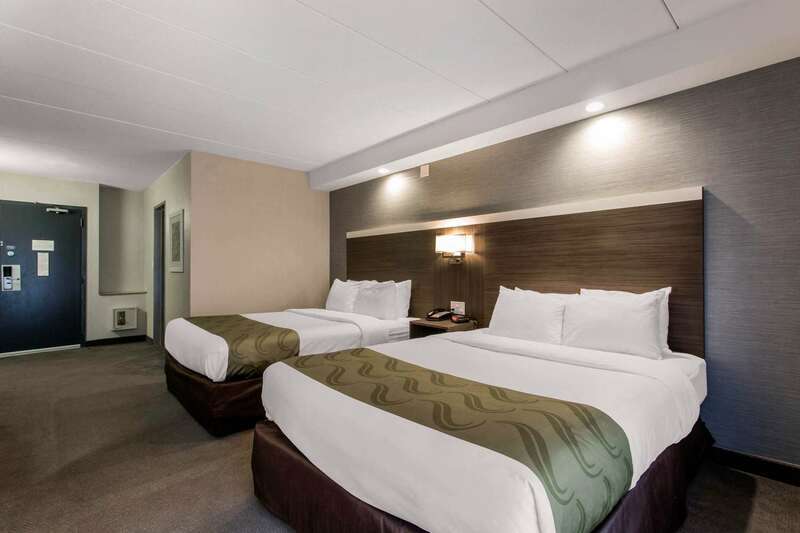 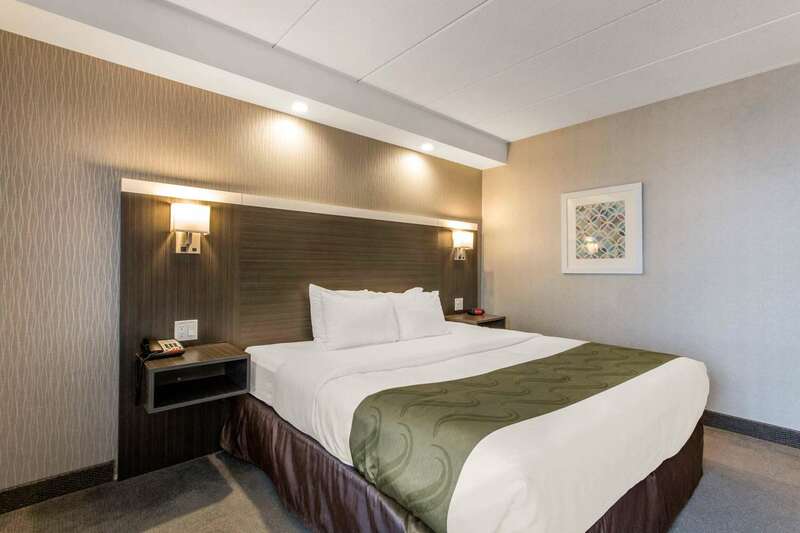 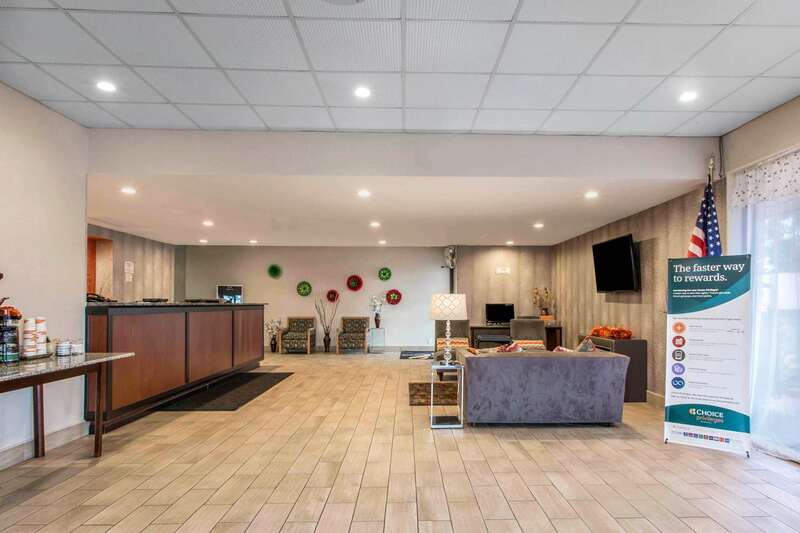 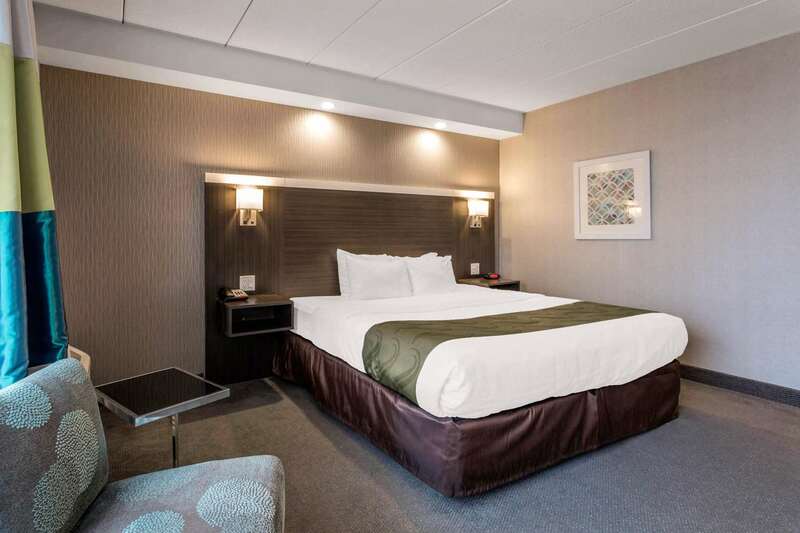 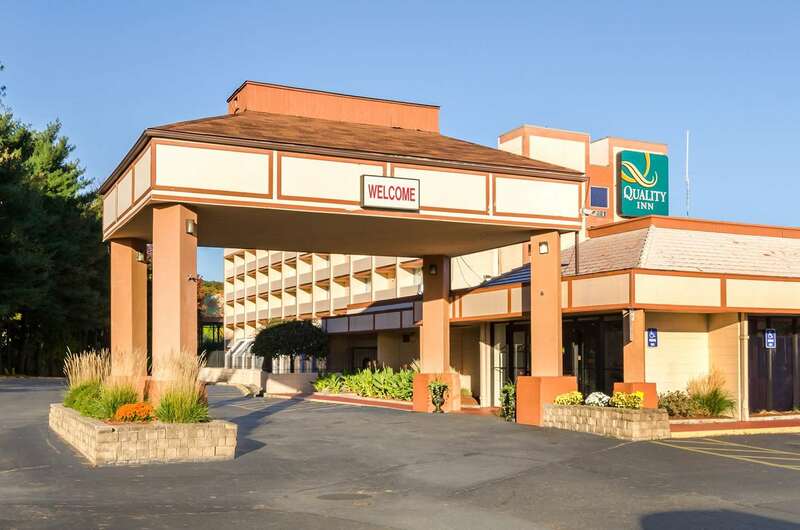 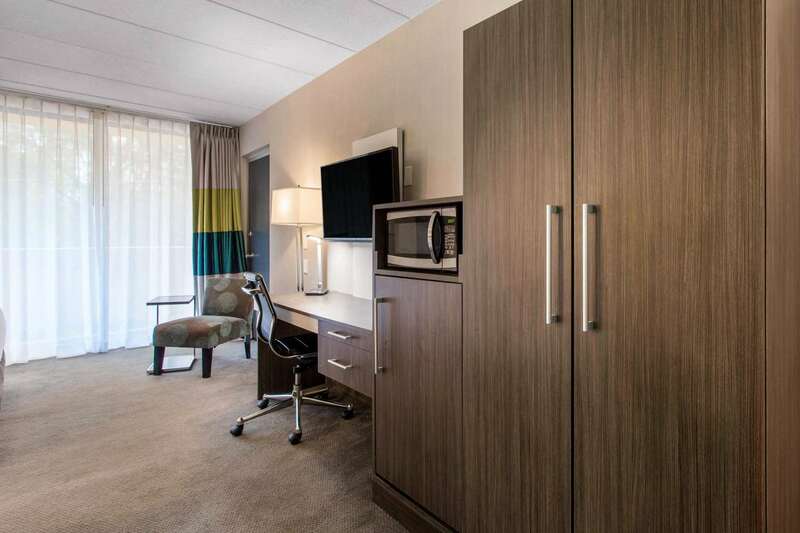 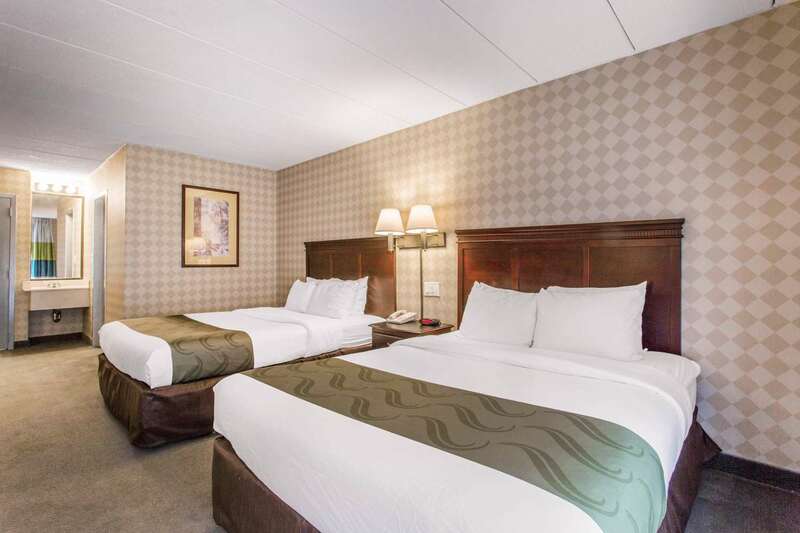 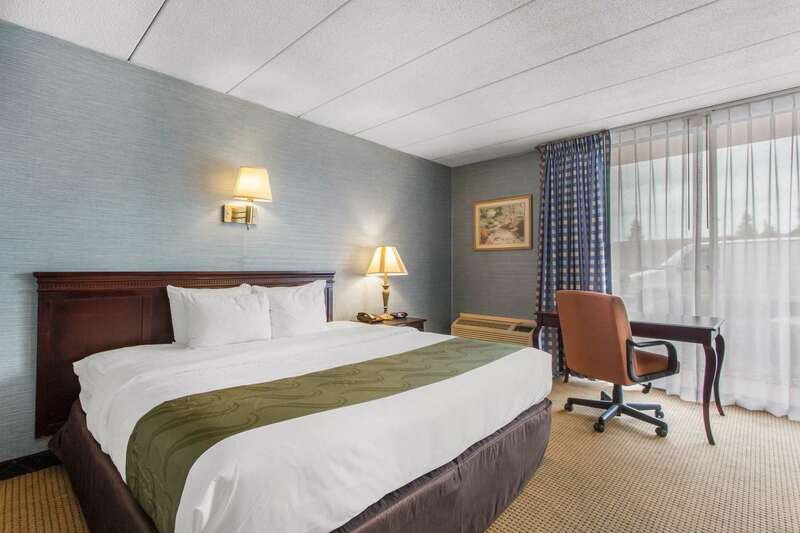 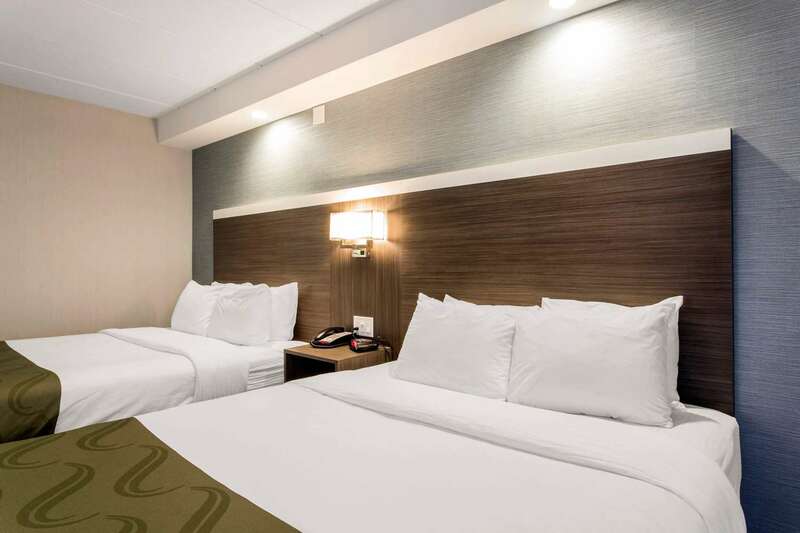 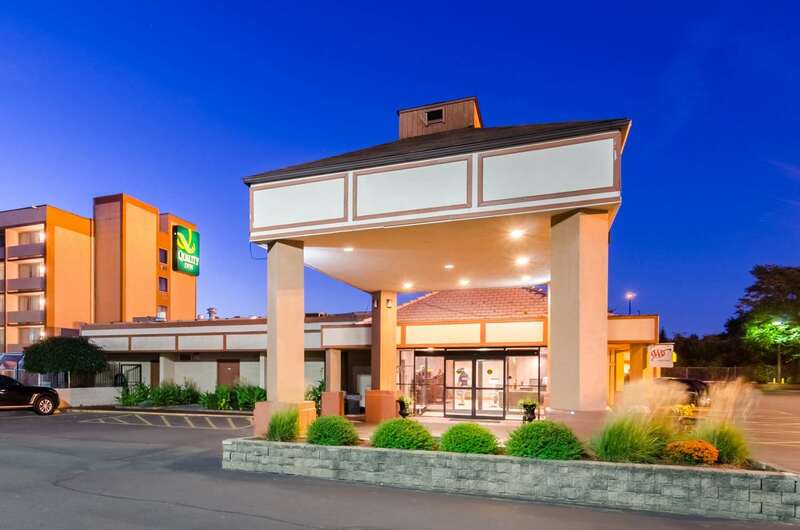 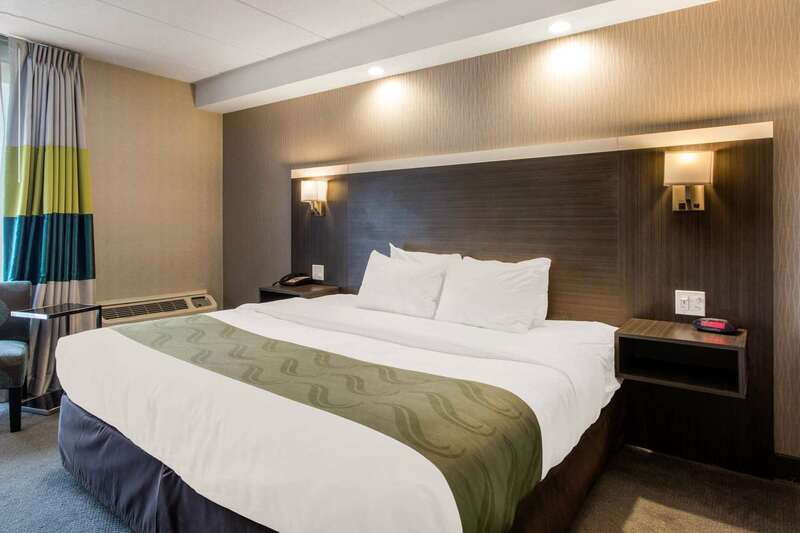 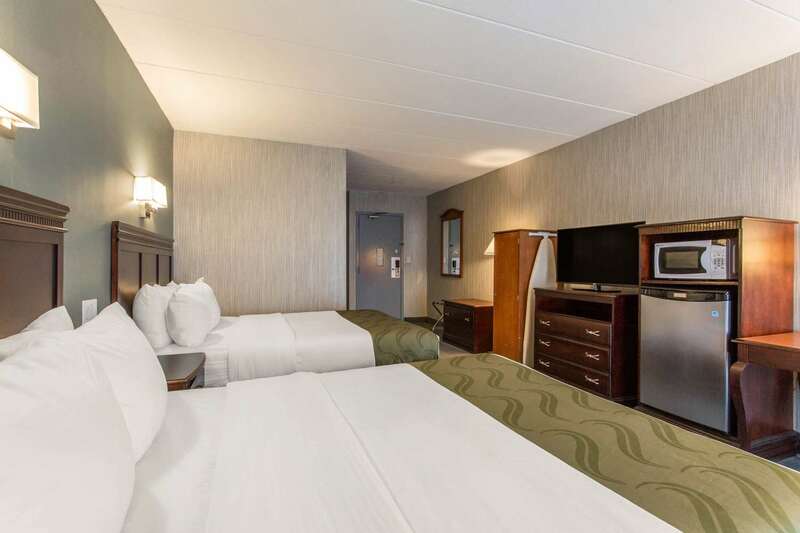 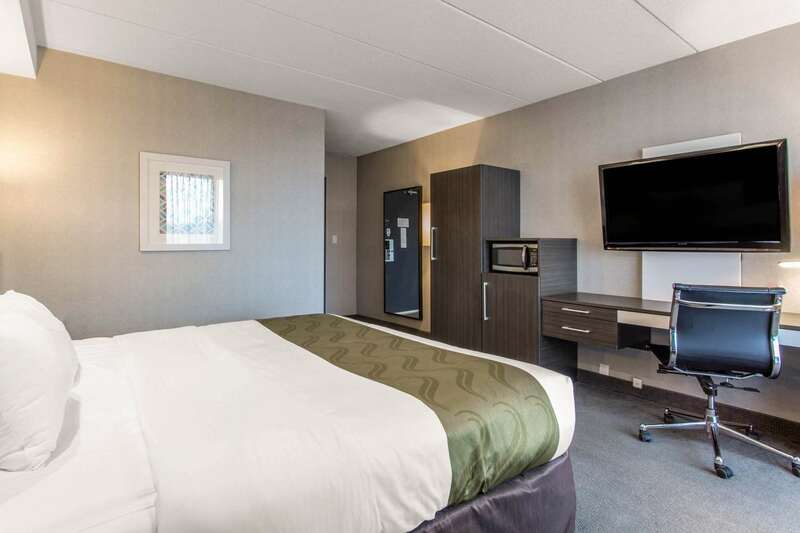 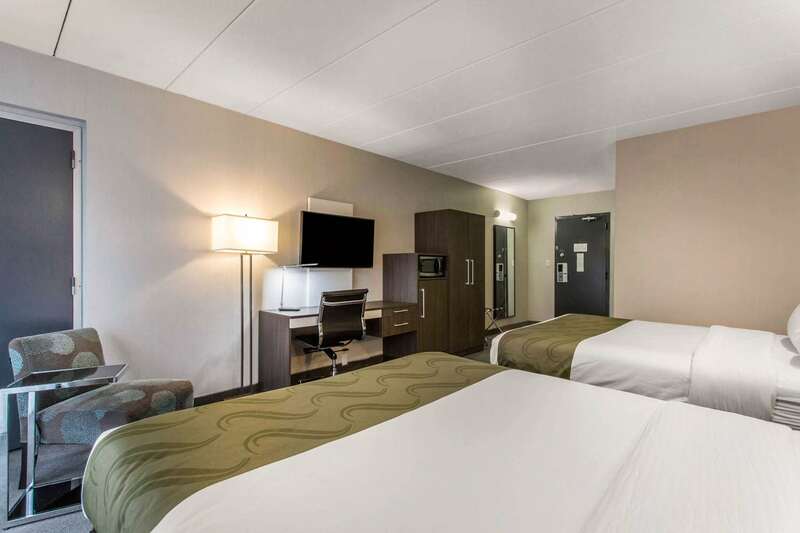 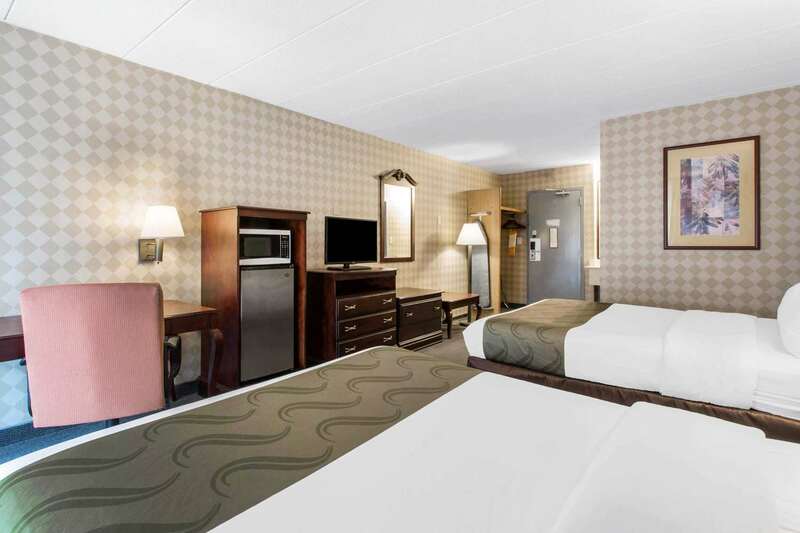 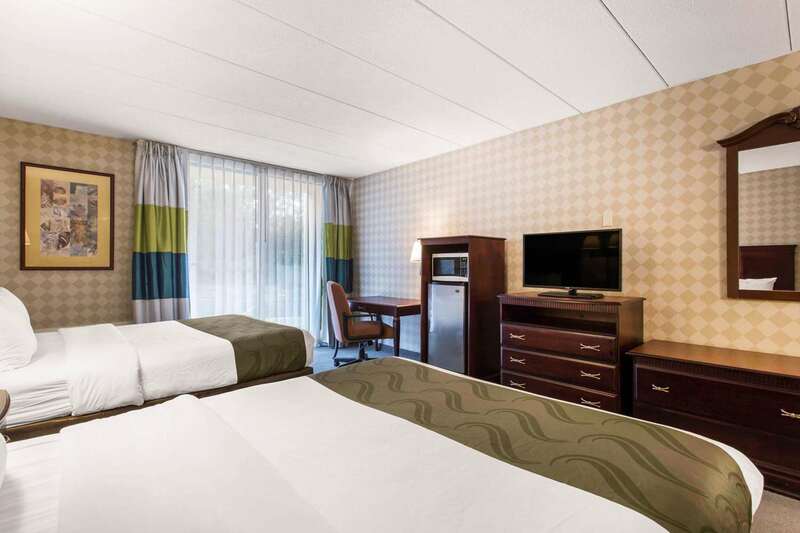 The room and towels were clean, though, and the hotel clerk was extremely courteous and helpful.2015-11-17"
"The hotel needed updating, but the employees were pleasant and helpful.2015-11-16"
Learn more about West Springfield Hotels & Motels in our West Springfield Hotels Guide.